Instagram has come up with a new feature – Instagram stories. It is already rolling out to the enjoyment of social media users. But how can businesses like you and me take advantage of this to promote products or services? Let’s check. Instagram stories let you share important moments in your life through videos and photos in slideshow format. It is almost similar to Snapchat as both will allow you to post your stories or any particular moment in your life that you feel is worth sharing to the world through a video clip that can last up to 10 seconds. The difference, however, is that your stories will only be available in 24 hours. After that, this content will already disappear. 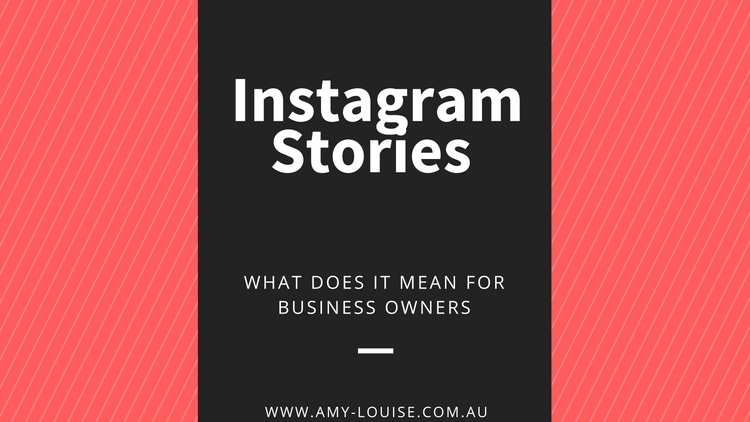 How can Instagram stories benefit business owners and entrepreneurs? 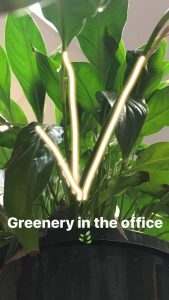 Instagram stories bring very good news for entrepreneurs like us, especially if you have already built your network in Instagram. You can promote your business more using this new feature. What’s more useful is that whenever you have a new story, it is placed on the top of your followers’ feeds and your profile account is highlighted by a colorful ring around your profile’s picture – telling the user following your brand that you have a new story posted. However, do not flood their feeds with insignificant posts as it is easy to click ‘unfollow’. As a business owner, you should act fast and take advantage of this Instagram feature, especially now that it is still extremely new. User Feed Reach – You can claim the top spot in your followers’ feed each time you post a new Instagram story. Use this for your promotions and gimmicks. Text and Drawing Tool – Make your content more engaging by adding custom text and filters to your Instagram stories. Be as playful and as entertaining as you can. This strategy will help you build connection to your younger audience. 24-Hour Photos and Videos Disappearance – Your stories will disappear after 24 hours. Since these will be removed after this time, you can post as many stories as you like because these will only be available for a limited time and will not appear in your profile or feed after expiration. This will especially work with short promotions that require fast actions from your followers. Privacy – You can even customise or select who among your followers can see which story by using the flexible privacy settings of Instagram. Instagram stories do not accept ‘likes’ or ‘comments’. Your followers can only send private messages through Instagram Direct. Instagram also permits rewinding of stories and has more options for doodles unlike other social media networks. One of the best advantages that you can get is that you can post part of your Instagram stories as an Instagram post that will appear in your feed. This is less hassle on your part as you do not waste your energy switching from one social media network to another to post the same content. 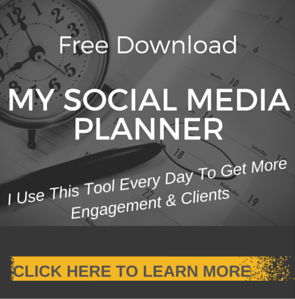 You can manage your business well and focus on Instagram and your followers now. 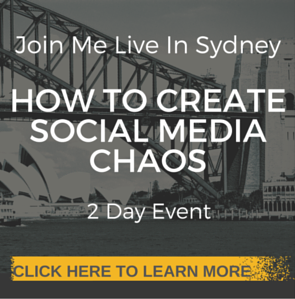 Do you want a step by step process on how to leverage the power that Instagram can bring to your business? Click here and join my FREE Facebook Support Group.